This development for Persimmon Homes is on the site of The Village Quarter in Portishead, for which Bay Associates have had a key role in the development of the whole project. 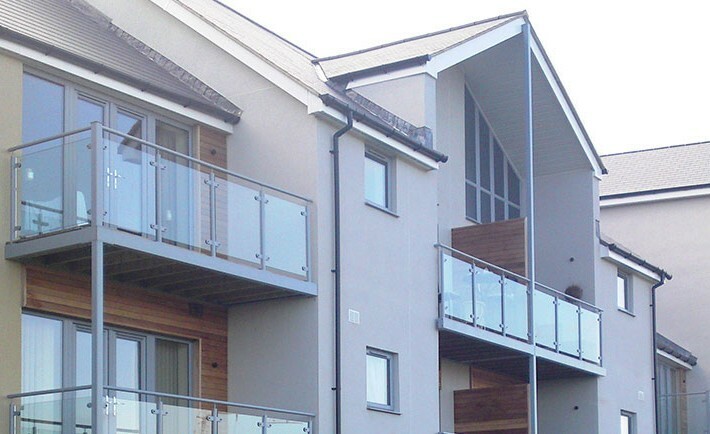 To date we have carried out the Civil and Structural Design on over 1000 homes. 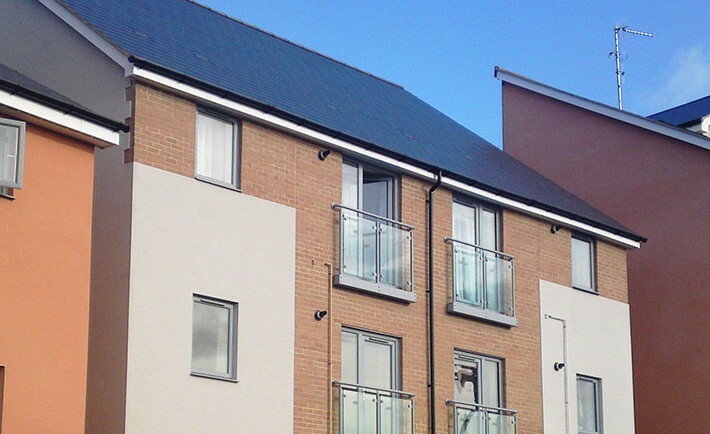 The Portland Green development which has far reaching views of the Severn Estuary, consists of two blocks of apartments. The first block of 35 units was completed in mid 2011, has a stepped piled foundation to accommodate the prevailing levels which varies across the whole of The Village Quarter development. The second block of 52 units is due for completion in Spring 2012. Bay Associates also carried out all superstructure design elements, highway design and drainage design to adoptable standards.